Recently a good friend of mine found a stock certificate for the Warwick Valley Rail Road Company. I knew a little bit about it and decided to investigate even further. The Lehigh & Hudson River began as a small line, the Warwick Valley Railroad that connected the town of Warwick, NY with the Erie Railroad at Greycourt, NY. The line expanded south into New Jersey, and in 1882 the Warwick Valley and its affiliates merged to become the L&HR. The line extended from Belvidere, NJ to Maybrook, NY where the New Haven Railroad provided a gateway to New England. The L&HR built a bridge between Phillipsburg, NJ and Easton, PA and ran via trackage rights on the Pennsylvania RR and the Jersey Central Railroad to Allentown, PA. The L&HR handled zinc traffic from the area around Franklin, NJ but mostly it was a bridge line carrying overhead freight. The mergers and abandonments of the 1960 did the L&HR harm, but the New York Central – PRR merger in 1968 caused much traffic to be diverted. The line went bankrupt in 1972 and inclusion in Conrail spelled the end in 1976. The line north of Sparta Jct. became part of the New York, Susquehanna & Western main line in 1982 and the line south of that point was abandoned by Conrail in 1986. 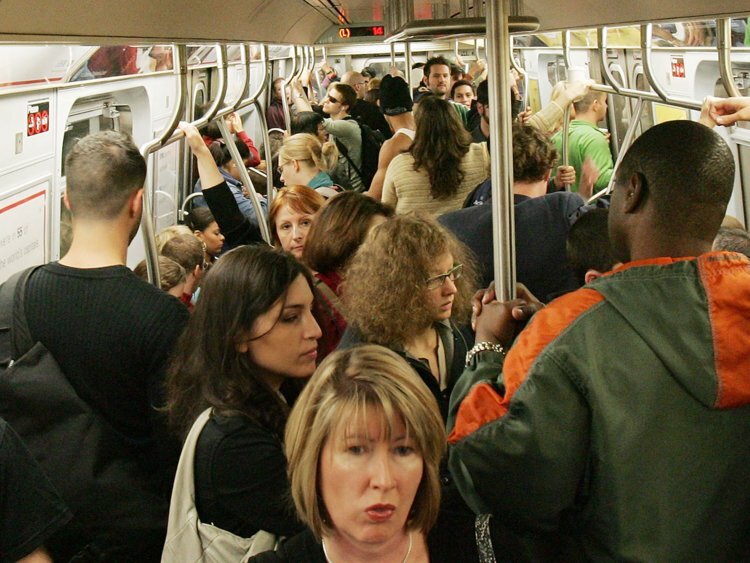 Should the PATH trains be better included on our subway map? Digital media strategist Stewart Mader believes they should, and he reminds us the New Jersey trains used to be incorporated—up until the Vignelli map, the PATH was prominently featured. 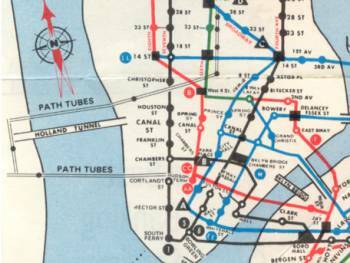 Subway maps in New York City have a long history of including the Hudson Waterfront and subway connections between New York and New Jersey. The 1968 map displayed the H&M tunnels (labeled “PATH Tubes”), and stations (represented with black dots) more prominently than previous maps, but did not include labels containing station names. 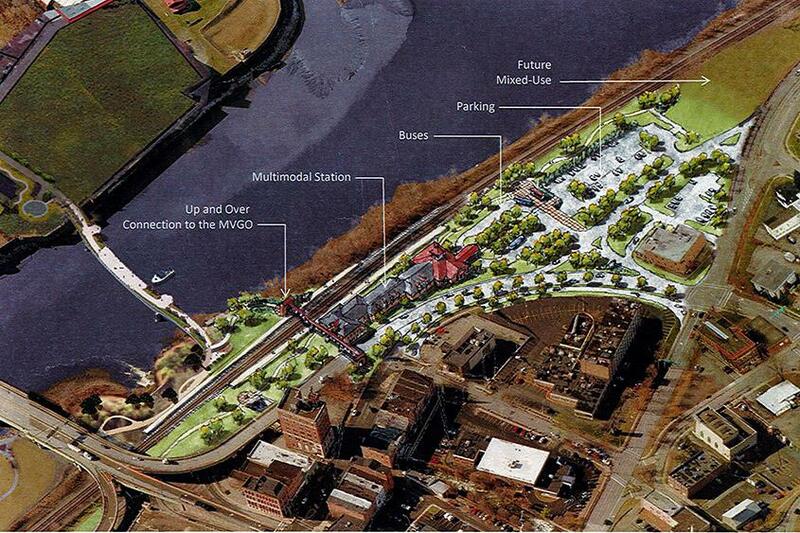 It also included an unlabeled outline of the Hudson Waterfront. The Hudson Waterfront and PATH were excluded from the 1972 map designed by Massimo Vignelli. A small portion of the Hudson Waterfront, labeled “New Jersey” reappeared on the 1979 map, but has been absent since about 1990. 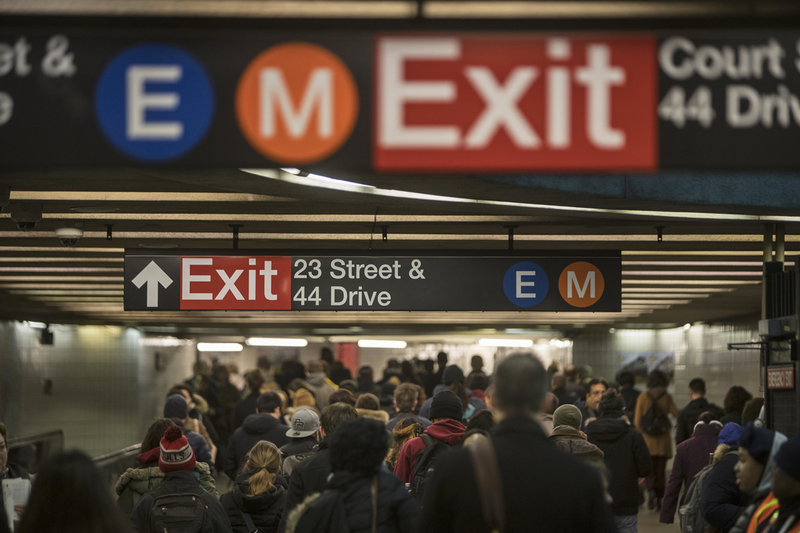 It operates 24/7, provides frequent service with short headways (time between trains), accepts the same pay-per-ride MetroCard as the Subway for fare payment, and has six underground stations in Manhattan (four with direct physical connections to the New York City Subway). The current fleet of PATH train cars (PA5) are an updated version of the Subway cars (R142A) used on the 4 and 6 trains.However, PATH is represented on the Subway Map using the visual style labeled “Commuter rail service” in the map’s key: pale blue “railroad track” lines, square station markers, and small, lightweight text labels. This appears to be an incorrect application of the MTA visual style guide, and doesn’t effectively communicate to Subway riders that PATH is also a rapid-transit service. Showing other regional services like PATH in greater detail is a good use for a regional transit map, similar to the one put together for the Super Bowl. However, our map is a subway map, and its primary purpose is to serve as a guide to the subway system. We put a lot of thought into how to reduce the visual distractions and clutter on the map—we don’t even show our own railroads in much detail—but this proposal would add to those non-subway distractions.We already show PATH where it meets the subway system, although without seeming to imply nonexistent free transfers at the Sixth Avenue stations, and making PATH more prominent would require shrinking the subway portion of the map slightly to accommodate more of the New Jersey waterfront on the same size paper.